Life: Why It's Important To Have More Fun! 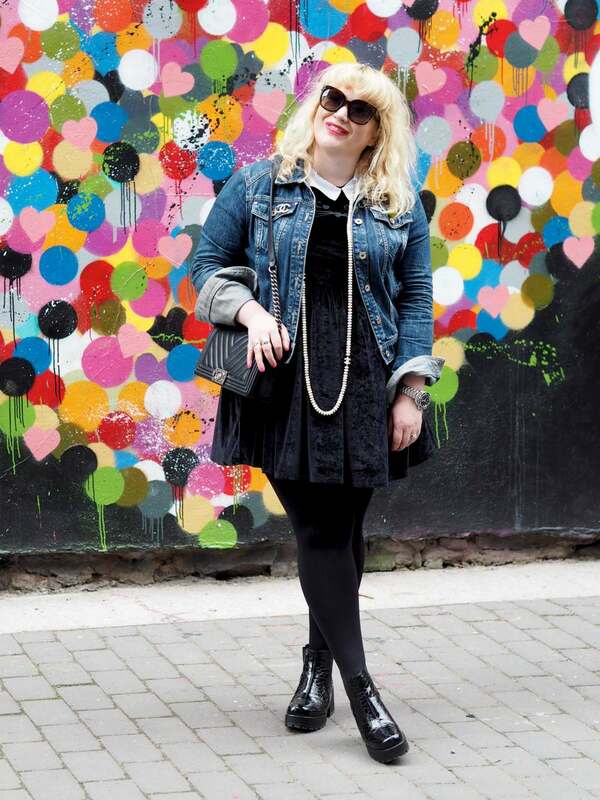 *AD* - Fashion For Lunch. Why It’s Important To Have More Fun! Hello Friends! Can you believe I spent Christmas with a cold and New Year with bronchitis? I’m finally germ free and feeling kinda wild! 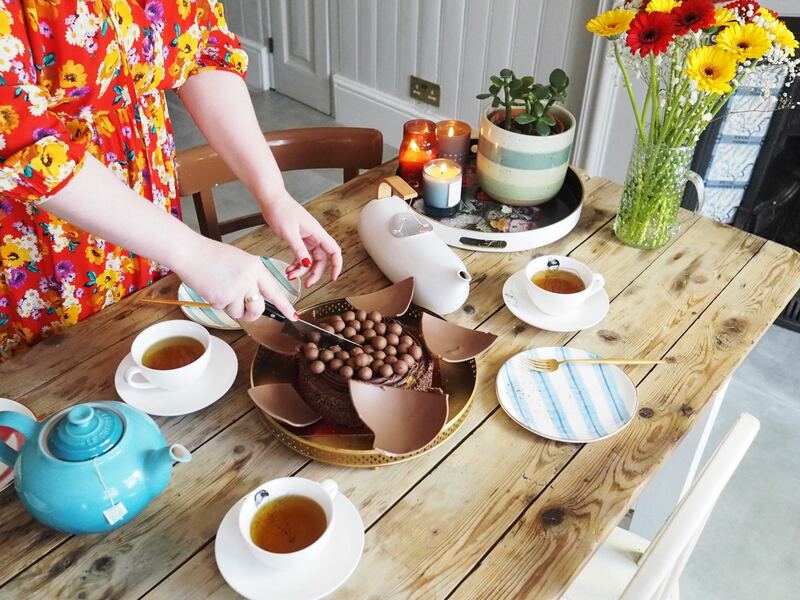 Whilst I was ill, I realised I’ve not spent enough time with my friends over the past few months, mainly because of blogging commitments, puppy walking and home renovation projects. So, this year, I’ve decided I’m going to have more fun and it starts right here! I’m thinking about a mini-break to Paris with my BFF, visiting the V&A Dior exhibition with my blogger friends and hosting tea parties with my friends here in Margate. After all, what’s the point of designing your dream kitchen if you don’t invite friends round to feast on tea and cake on a Saturday afternoon?! 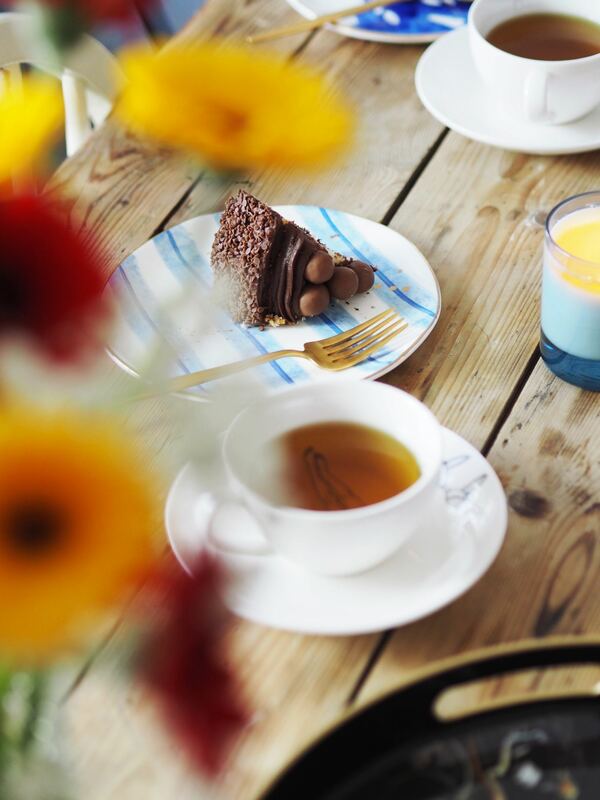 There’s only one flaw in my tea and cake plan… I can’t actually bake! No really, my mum is a fantastic cake-maker and as a result, our family concentrated on eating the cakes, not learning to cook them! However, now that I live a good 300 miles away from them, it’s time to make a decision; Learn to bake or embrace my lack of culinary skills and buy the cake. I choose the latter! 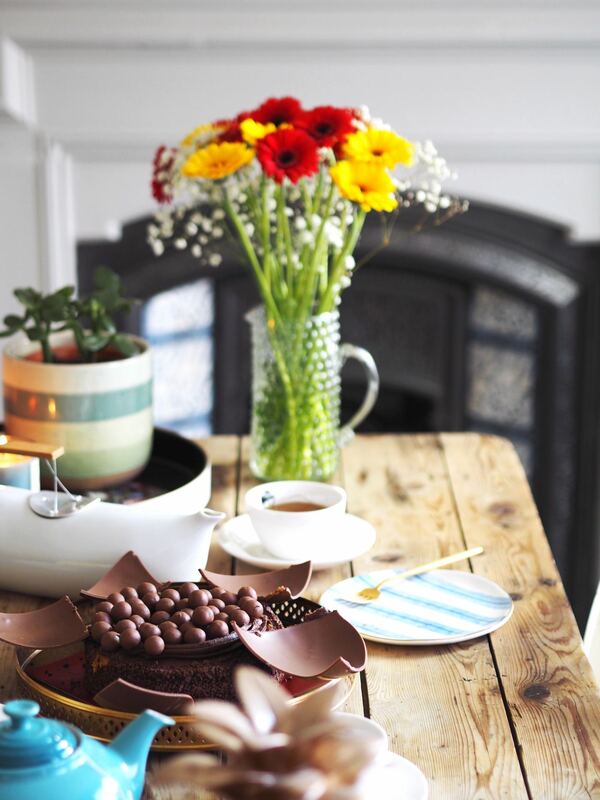 I’d rather spend my time buying flowers and accessorising the table, rather than baking a cake which will more than likely end up resembling two soggy pancakes and slightly warm jam (seriously, my cooking skills are pitiful!). 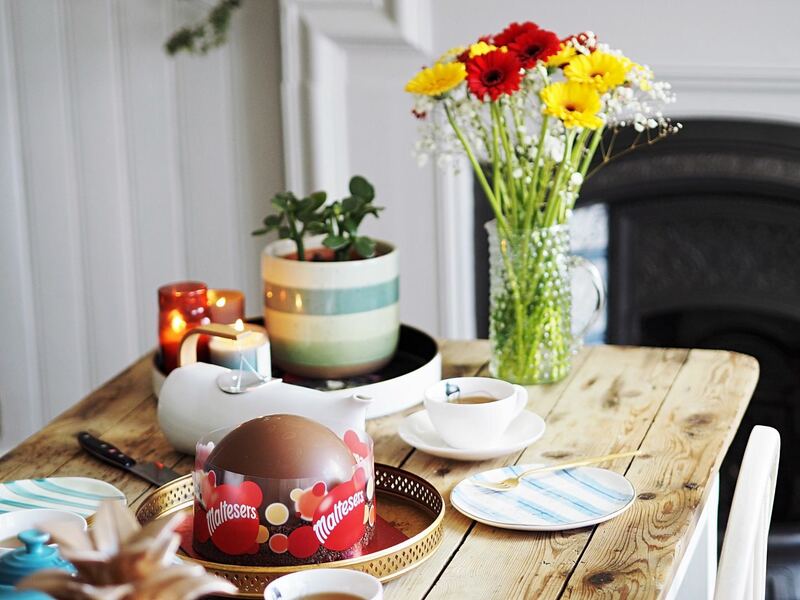 Plus shop cakes are SO good these days, the days of angel cakes and royal icing are over and instead there’s super fun and fancy cakes made by our favourite chocolatiers, like this amazing Maltesers Smash Cake! 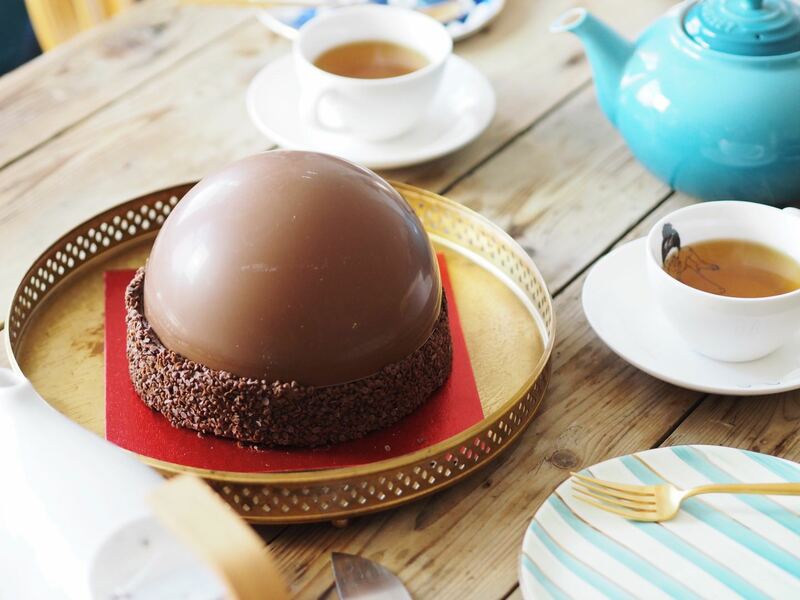 On the outside it looks like a giant Malteser, which you literally smash open to reveal a malt-infused sponge cake with chocolate buttercream and oodles of Maltesers on the top! My friends, it’s a slice of heaven, well, up to 16 slices of heaven to be exact! I once got told ‘enjoy the free in freelance’and I have to admit, it can be hard! The list of things-to-do seems never ending, but since we got Gordon (our black labrador puppy) I have come to realise that sometimes work has to wait because I have a pup that needs walking, feeding and playing with! I’ve recently realised that my tweet can be posted another time (or not! ), that Instagram photo can go live tomorrow and you know what, no-one knows I was planning on posting a blog at 8pm on Wednesday, so if it needs to be delayed by 24 hours, that’s fine too! As for those who aren’t freelance, try to set boundaries for your work schedule, in 5 years time you won’t be pleased you sat up until midnight replying to emails, instead you’ll feel sad you passed up the opportunity to eat noodles with your friends and catch the night bus home. Trust me! Try to utilise your free time before and after work as well as at the weekends and it’s so important for your wellbeing to have fun and relax in non-work hours. That load of laundry can wait, as can the dishes, hoovering and defrosting the freezer. 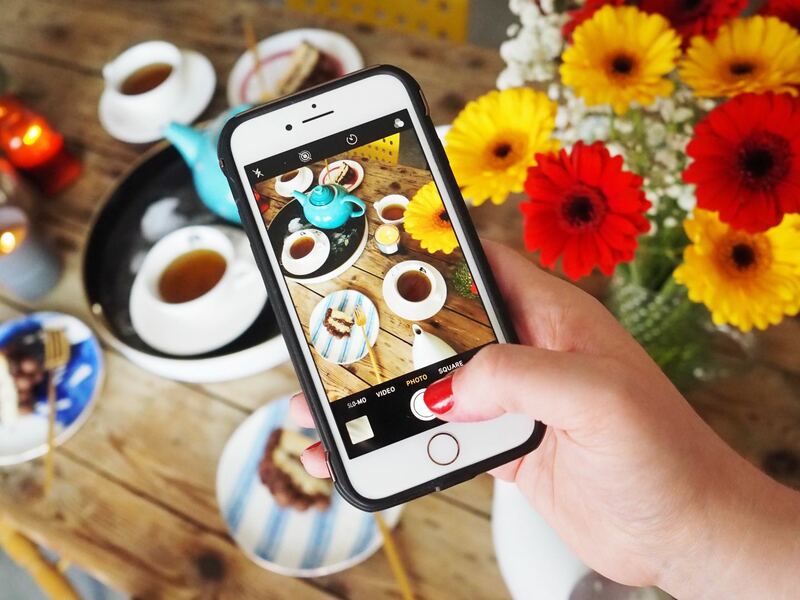 Free time and friends are important and Sunday evenings were not created for catching up on work emails before the week starts, they were made for Netflix, pyjamas and eating left-over cake on the sofa in your pyjamas with your flatmate and/or boyfriend. This post has been sponsored by Mars. All opinions are my own. 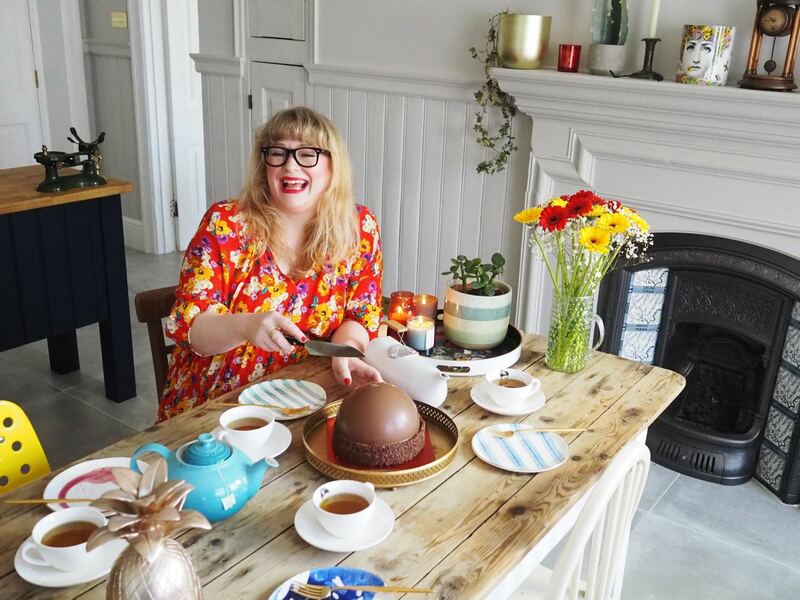 I love being a freelancer AND it can be hard to switch off but we chose this lifestyle to style our own life – which means being focused and disciplined (we need to pay the bills) but also flexible and having fun. Wise words, Kirsty. Thank you! You’re just the cutest! And this looks SO GOOD! I love a Malteaser. oh you are so kind! and honestly, it’s SO good!!!!!!! I completely agree. You definitely need to make time to have fun. Otherwise what is life without some fun. Enjoy all the things you have planned.